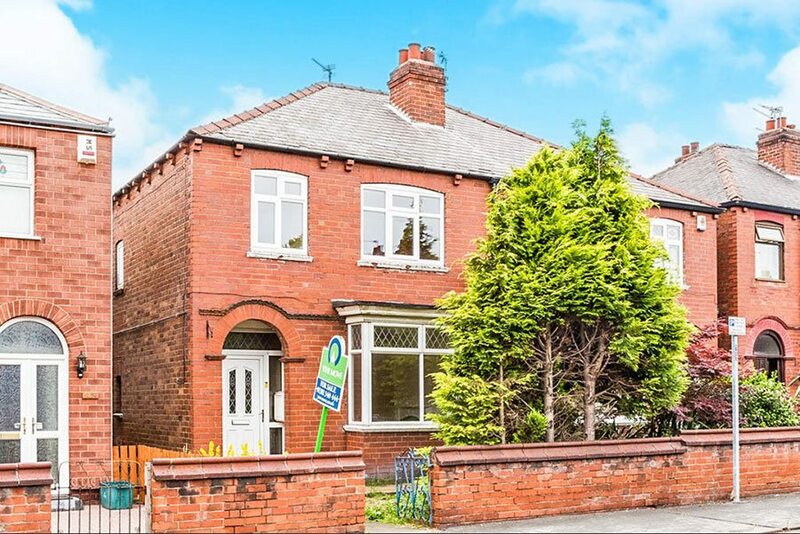 If you’re looking at property as an investor, whether that’s as a home or as a buy to let, you need to ensure you’ll make a healthy profit when you sell. Some features will work harder for your money than others – use our guide to spot the profit-making potential of properties you’re exploring. An open-plan kitchen-living room is a highly desirable space that will certainly attract any future buyers. Alternatively, look for a small kitchen that sits alongside a large dining or living room, as it’s likely the wall in between can be knocked down. Try to ascertain straight away if the wall is just internal or load bearing, as the latter will cost more to remove because of the structural support needed to replace it. Load-bearing walls tend to support part of the roof, a wall above or floor joists, so it should be relatively easy to tell. Check with a structural engineer or surveyor before you make firm plans. Transform your living space and save on the cost of an extension by knocking down the wall that separates your kitchen and living room. We answer some common questions on getting started. This Genoa kitchen from Optiplan works as part of an open-plan room with an island unit bridging to the dining and living areas beyond. It’s priced from £10,200. A common feature of Victorian and Edwardian terraced houses is a side return. This dark and often underused strip of garden is a great area to extend into and create a bigger and highly desirable kitchen. Meanwhile, touches such as adding skylights along the length of the extended area will bring plenty of welcome natural light into the new space. 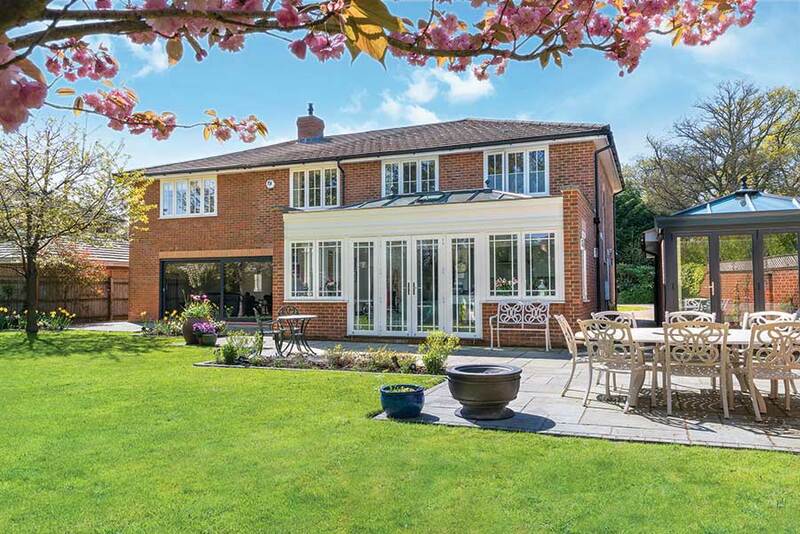 This type of extension falls under permitted development so you shouldn’t need planning permission, providing it’s a single-storey extension with a maximum height of 4 metres, and the width is no more than half that of the original house. Note that permitted development won’t apply if the property is a ground-floor flat or maisonette. 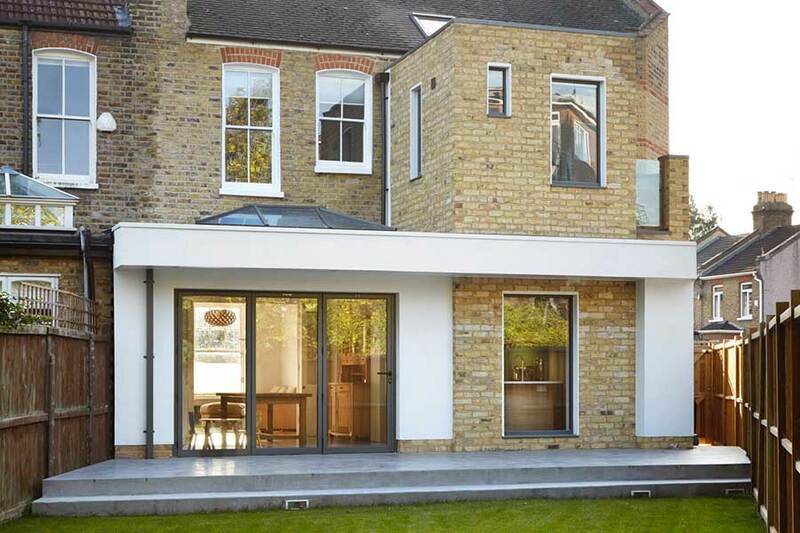 A new rear and side extensions were built onto this 1903 Edwardian terrace. 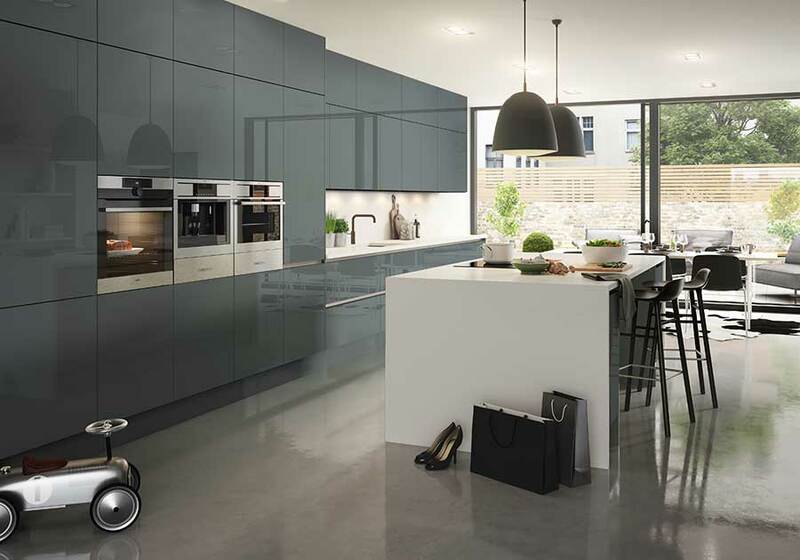 Hub Kitchens was called in to create the open-plan space. Prices start from £40,000. If the property already has a single-storey extension, is there potential for adding a second-storey on top? Depending on its size, it could give you as much as an additional bedroom and bathroom on the first floor, which will significantly add to the property’s value. Look to see whether any of the neighbours have done something similar – this will give you a good indication of whether an extension is likely to be approved. The main physical issue will then be whether the footings of the existing extension are deep enough to support a second storey. A local builder will be able to advise on this. Clear Architects created a double-height rear extension that provides a new kitchen-diner below and bathroom on the first floor. Basements are ripe for conversion but can be gloomy as living spaces unless you can bring in natural light. Think about converting a basement into a utility or storage room if you can’t resolve the light issue. This will free up space elsewhere although it may not provide the additional room that will add most value. A loft conversion is more likely to be a profitable investment, giving you room for another bedroom, bathroom or office space. Planning permission is not normally needed unless the roof has to be extended or altered, so make sure you look into the loft of the property to see how high the space is. UK homes may be rising in value but they’re shrinking in size. Discover how to boost your property’s value and increase your living space with a loft bedroom. 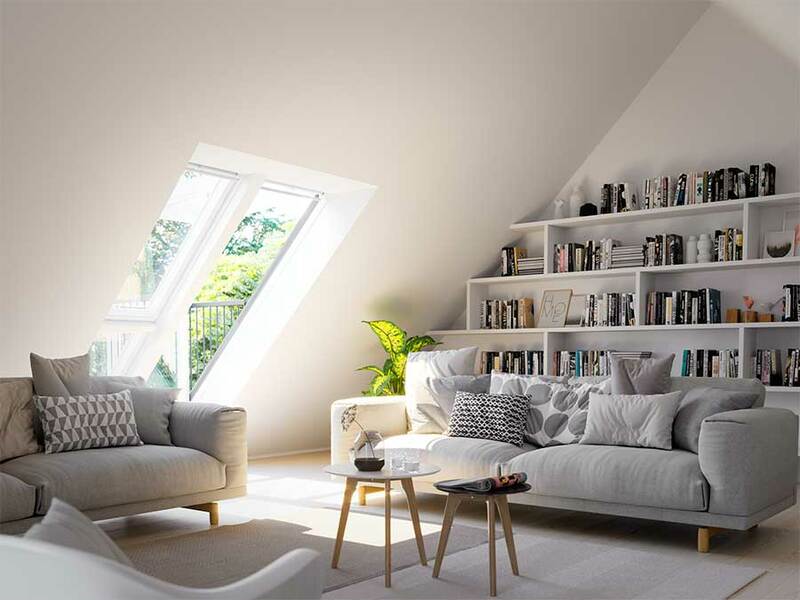 A loft conversion can add an additional living space to the house. Here, Velux Cabrio balcony windows bring in light and give access to an outside space. They’re priced £3,921 as shown. If you’re viewing a property that has a large garden or its own land, a natural way to add value would be to build a second property there. This will obviously need planning permission in the future, but as part of your viewing, take a good look around the immediate neighbourhood for signs that others have done the same. If you can see several examples of second properties, then it’s more probable that planning permission will be approved. Don’t forget to take a moment to consider how a vehicle would access the additional property and whether the new house would affect anyone’s view – a negative for either of these would make an additional property a non-starter. 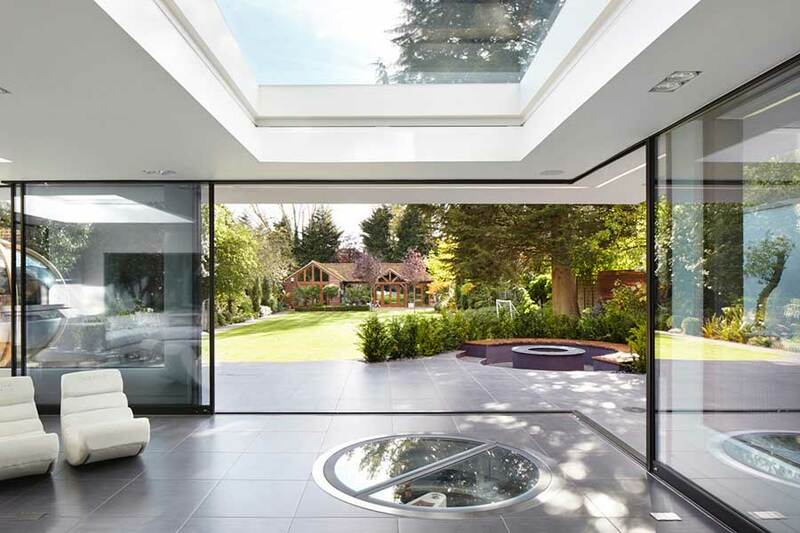 The owners of this house instructed Clear Architects to create a full-width garden room on the ground floor. The extensive garden is large enough to accommodate another structure. Is the garden big enough for a garden room? A self-contained structure like this is great for office space and will add value because it contributes to the total usable floor space of the property. It’ll also make the property extra-attractive to buyers who own a business or work from home. A conservatory or orangery will also add floor space and make an enticing living or dining space or extension to the kitchen. Planning permission isn’t usually necessary for all three structures, but a garden room should be less than 15square metres and not used for sleeping. Quality is key: a poorly constructed building is more likely to deter buyers than add value, so make sure you can afford to make the extra investment needed. Read on for tips on planning and building your perfect garden room. This large Storm Windows Orangery conservatory houses a large light-filled kitchen-diner. Prices are available on application from Evolution Windows. It could be that a property is crying out for an extension or conversion but you’re not in a position to undertake the project before selling. In such cases, you may find it helpful to get planning permission in place all the same. It can be difficult to calculate whether this planning permission will increase the value of the property, but if the work is something that anyone walking in would want to do, then saving your buyers the admin may speed up the sale or make it more attractive than any competition. There’s usually a fee to apply for planning permission: the online calculator on Planning Portal will guide you. 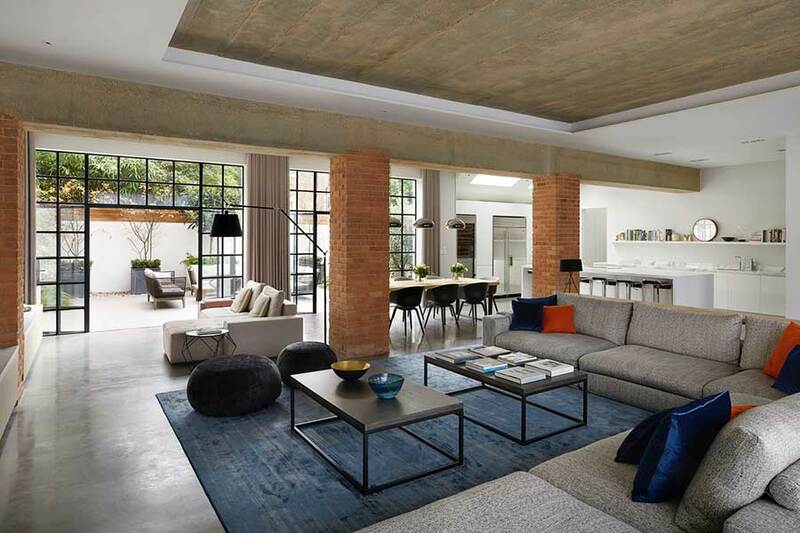 The owners saw the potential in this industrial space and commissioned MorenoMasey architects to turn it into an open-plan living space. If the property you’re looking at is very large, there could be potential to divide it into two dwellings. This is where building regulations come into play, though, so take an initial judgement on obvious things such as whether there’ll be room for separate entrances. Also, from a practical point of view, could you give equal access to parking or a garden or would one property end up being the poor relation? It’s also vital to look at the local property market and see whether this type of house sells better as one dwelling or if many have been similarly converted and, if so, the value for which they typically sell. 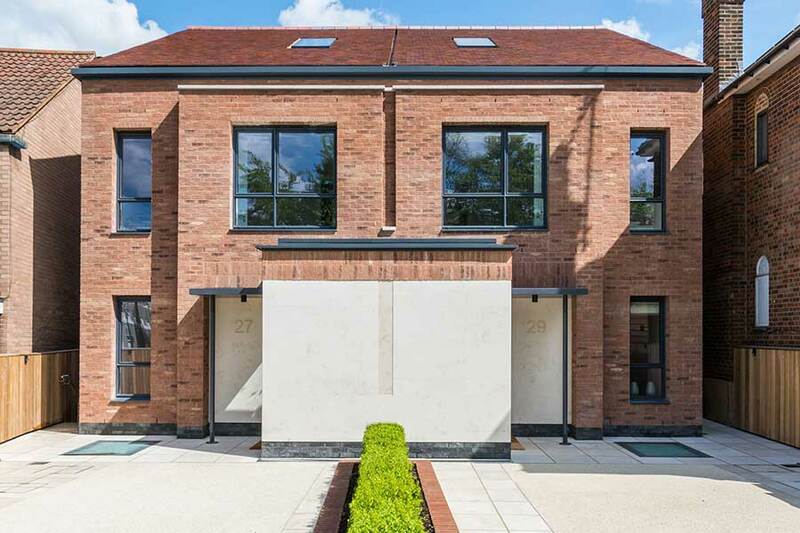 Slim-framed aluminium windows from iQ Glass were installed onto the front and rear of these two houses to allow in maximum light. Original architectural features will appeal to prospective buyers and can be a real selling point, particularly on a street of houses that may not have been as sympathetically treated. 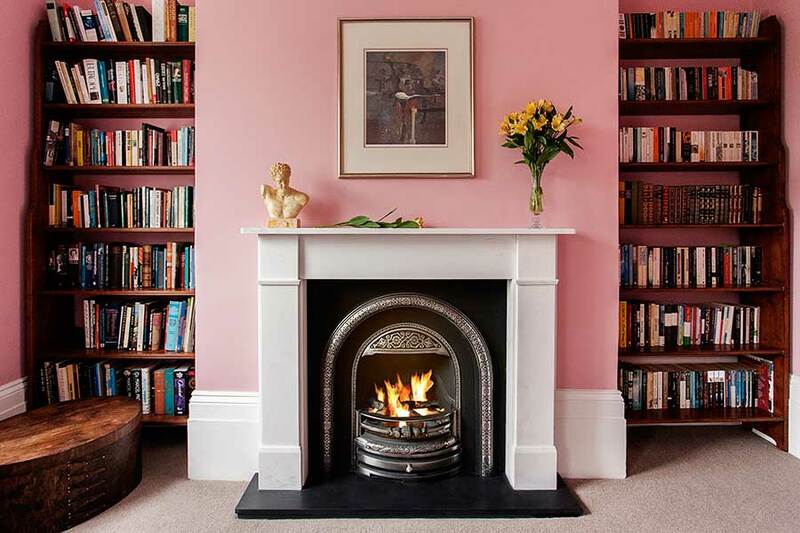 If you can, restore original fireplaces, decorative mouldings, floorboards, bannisters or doors as they’ll all add value to the home. Alternatively, source reclaimed pieces such as fireplaces from the same era as the property or good modern reproductions. Just avoid cheap imitations or pieces that don’t match the period: they’ll devalue the property rather than boost it. For example, if decorative mouldings have long since been removed, for example, work with what you have rather than shoehorning in something that doesn’t quite fit. The Flat Victorian hand-carved marble fire surround, £954, is shown with a Bolton insert, £475. They’re both by English Fireplaces and available from The Old Cinema.